It is an annual tradition we have at CityLife Church during which we highlight the missions work we take part in around the world. 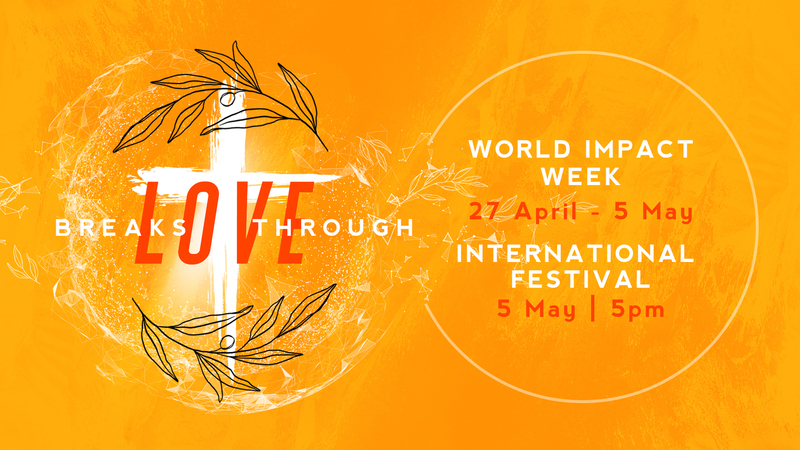 Missionary partners will share the stories of what God is doing in the nations. Enjoy a night filled with live entertainment, food stalls and an international gallery. Dress in a traditional outfit - bring your family and friends, and celebrate our cultural diversity. Your story matters to God. In fact, your life-changing story is a gift from God. We'd love to hear your story. Through CityLife Community Care we offer support to those in the community who are facing personal or relational distress, trauma, grief, hardship or isolation. We encourage, empower, equip and support people in their personal lives, helping them to develop and maintain healthy relationships. CityLife World Impact is making a significant impact in other nations through our missionary partners. By partnering with those in those local communities we are able to transform communities through practical help and God’s love, always conveying a message of hope through the gospel of Jesus Christ.